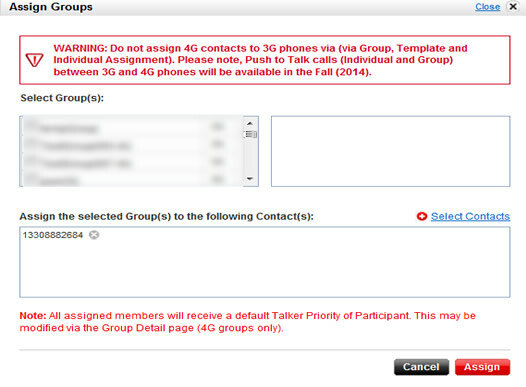 A group can only be 4G if all internal contacts have a 4G PTT phone. 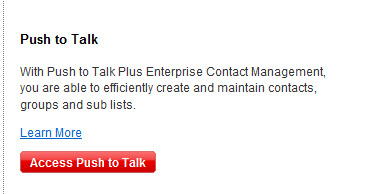 Log into the Push to Talk admin page via MYBIZ o Centro empresarial de Verizon en internet. 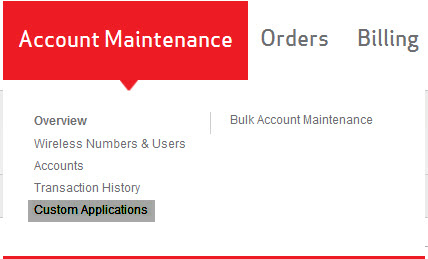 From the Account Maintenance tab, click Custom Applications. Click Access Push to Talk. 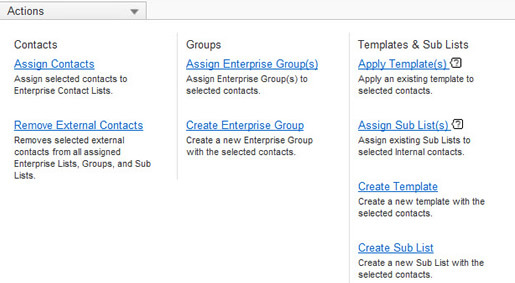 From Actions dropdown, click Assign Enterprise Group(s). From the Assign Group screen, click Select Contacts. From the Select Contacts screen, select (check) the desired contact(s) then click Done.